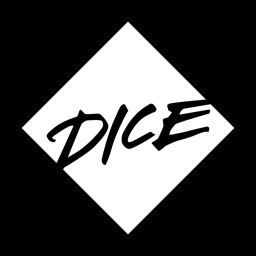 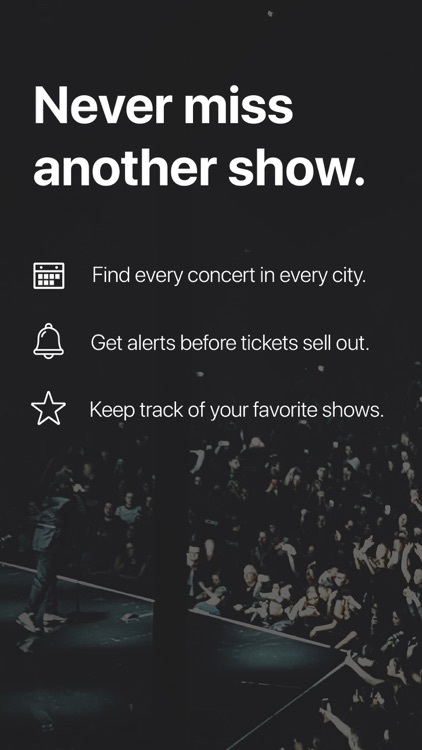 If you love your music and want to buy tickets, or just keep track of your favorite artist, here are some apps that can help. 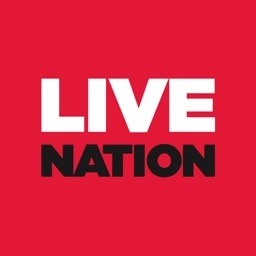 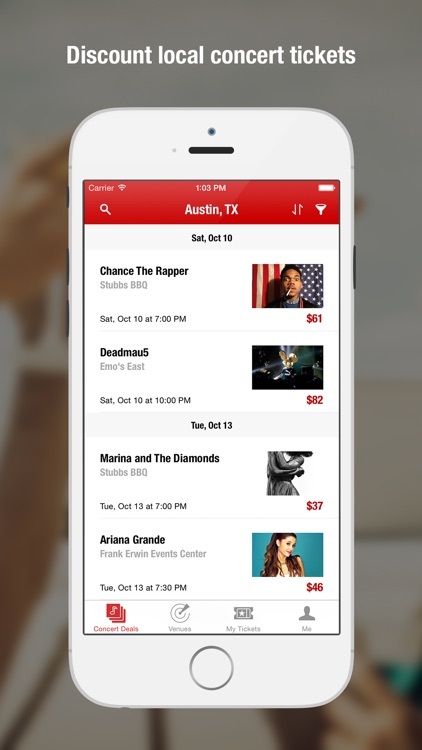 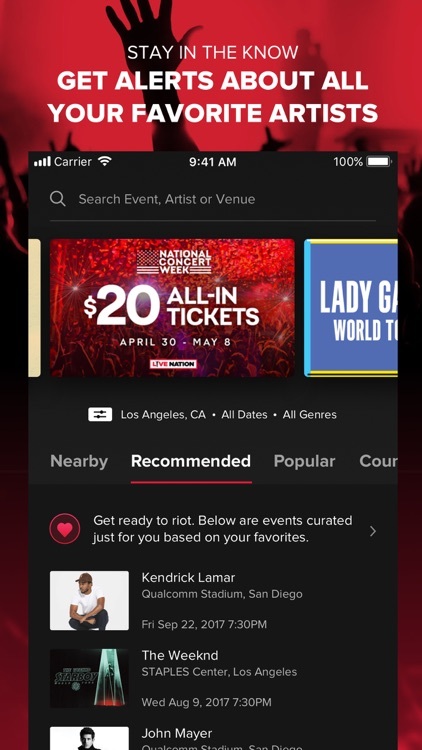 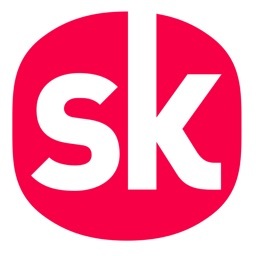 Songkick Concerts helps you stay up-to-date on upcoming shows. 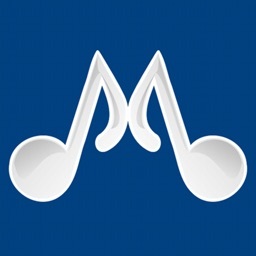 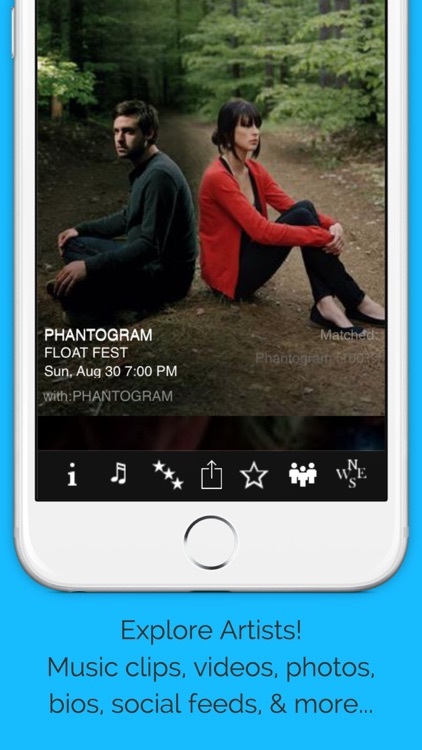 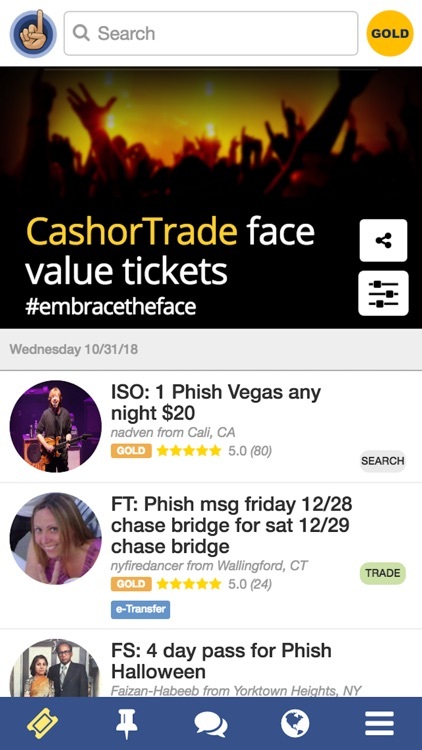 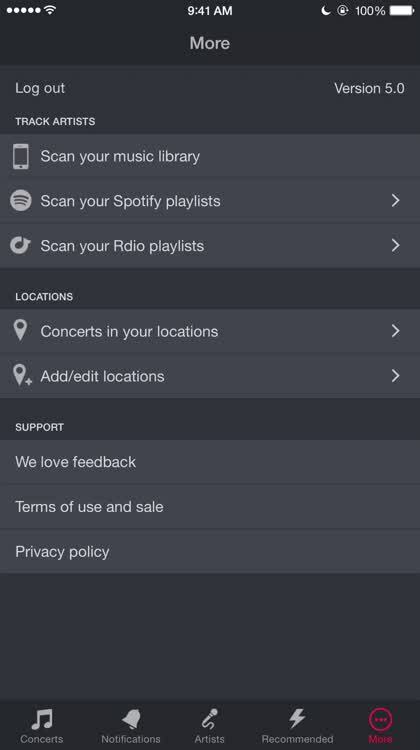 The app scans the music on your iPhone and your FB likes, then helps you find local concerts for those bands and others like them. 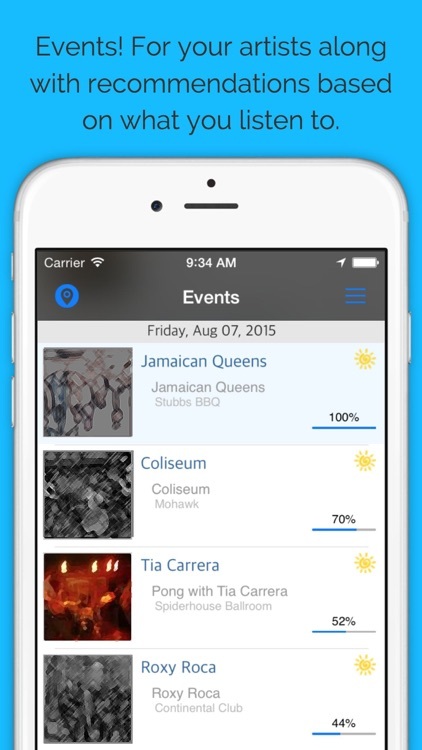 You can even RSVP to events, synching with your own calendar, making sure you never miss a show. 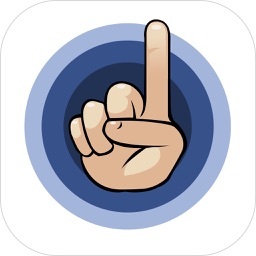 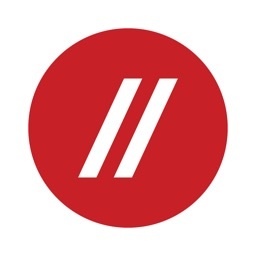 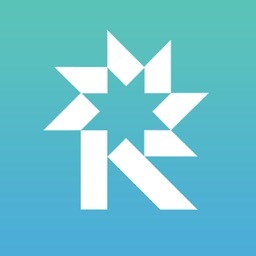 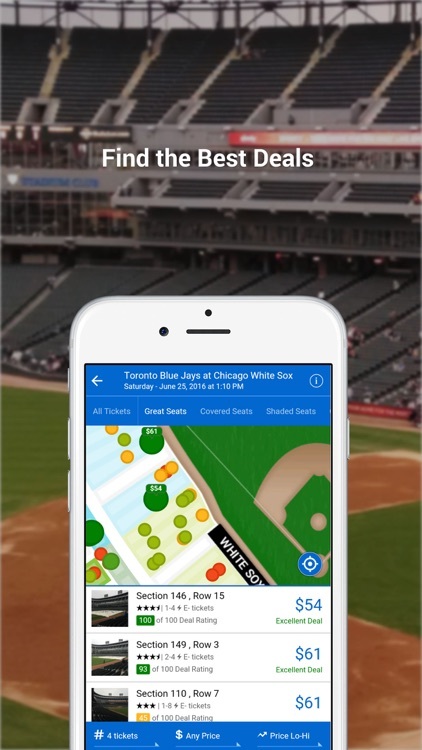 Rukkus Tickets offers tickets for major sporting events in both the United States and Canada. 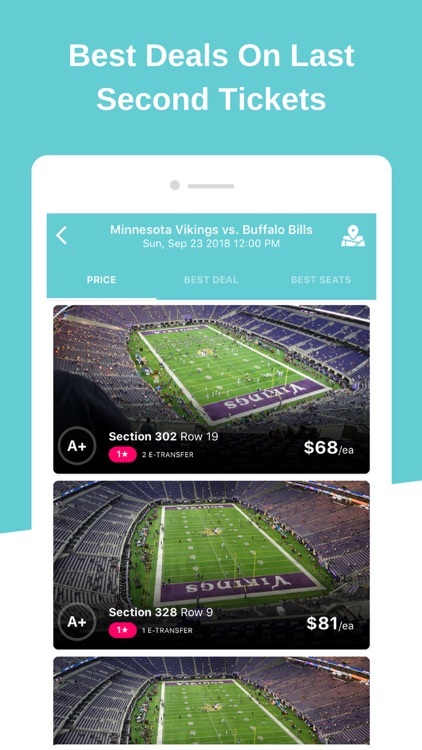 Check out panoramic seat views, send your friends their tickets via text, and make your purchases easily with Apple Pay. 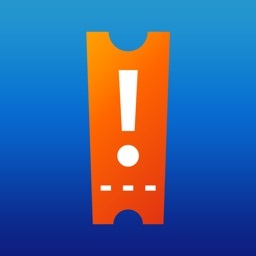 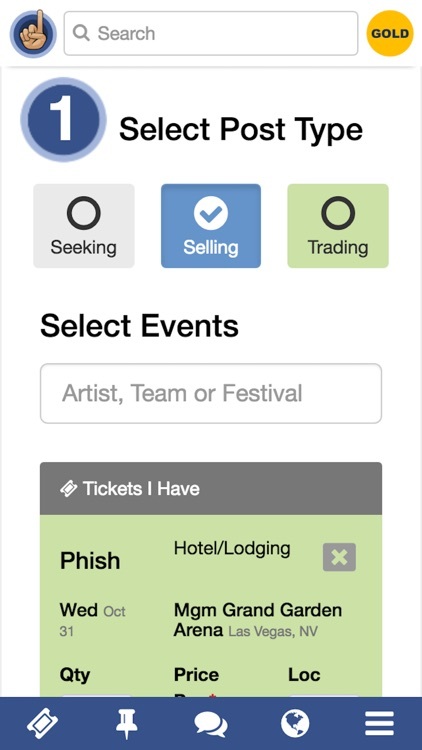 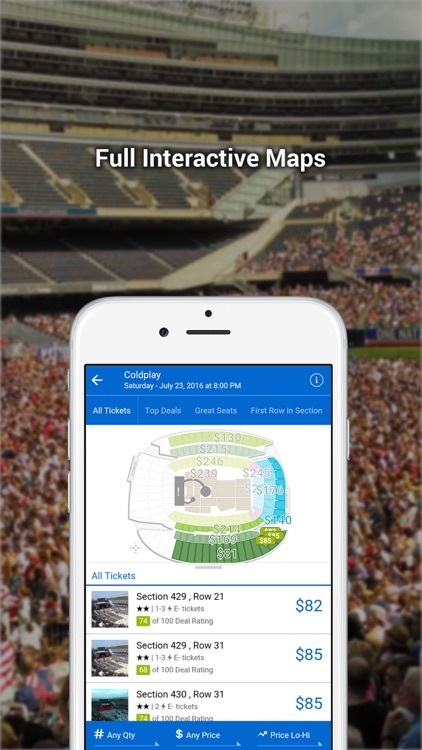 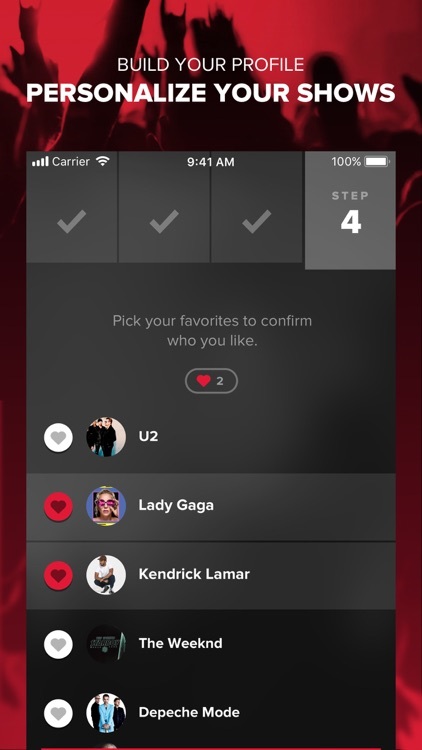 The app also offers tickets for concerts and theater events with interactive seat maps. 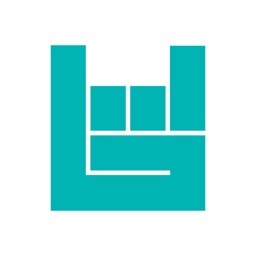 Want to know how to discover and get tickets to the best parties, gigs, festivals and events across the world? 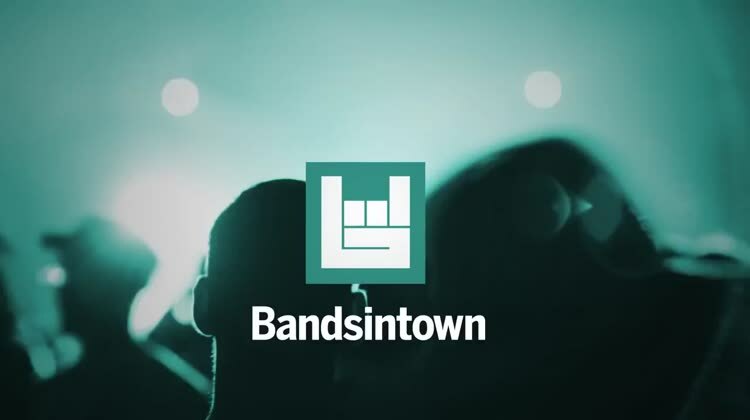 BandMate recommends live music events based on what you listen to. 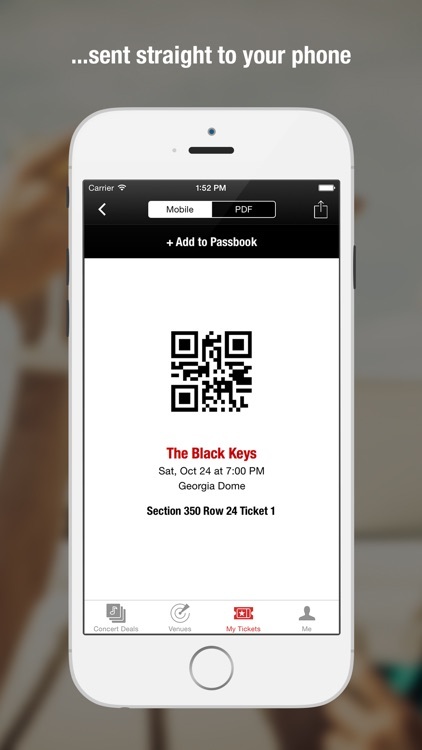 Find out when your favorite band is playing and, better yet, when your next favorite band is playing! 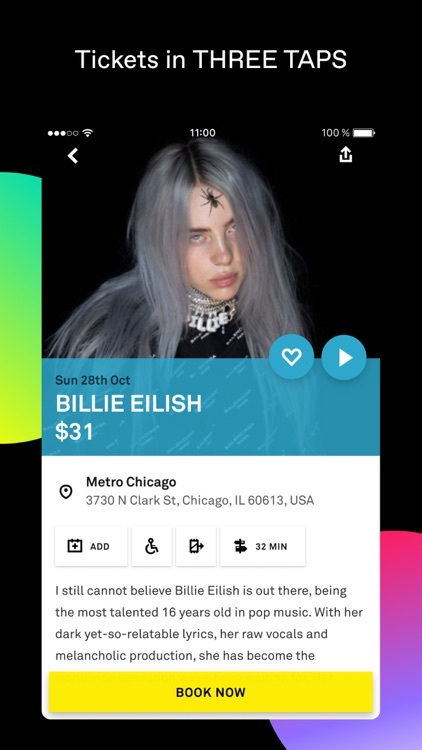 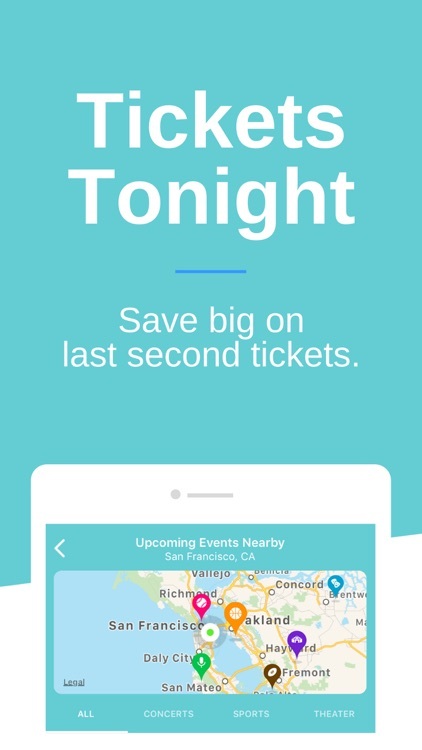 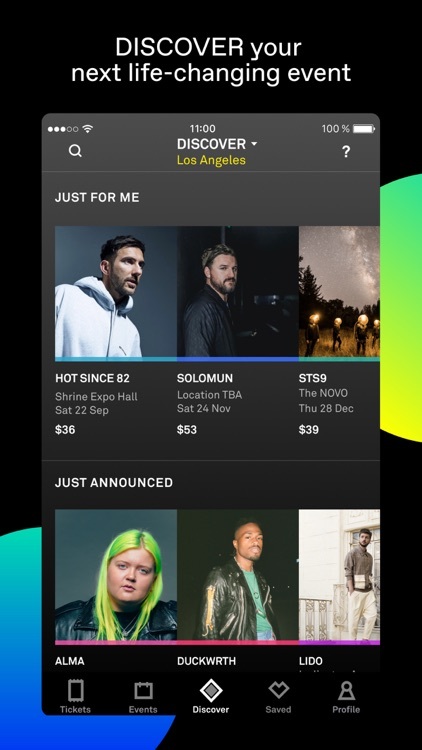 Sovi finds you great deals on tickets to live music near you.